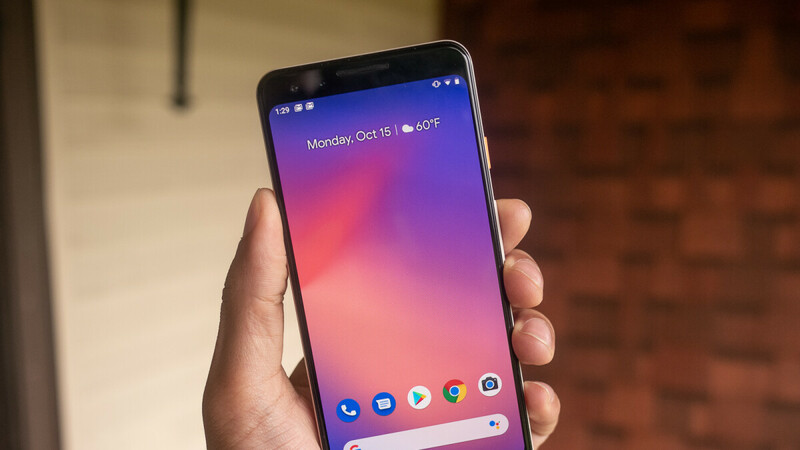 We know that we already told you a few days ago that Best Buy offers massive discounts on the Verizon Pixel 3, but we now have an even better deal. If you don't remember, the US retailer offered both Pixel flagships for $300 off, but it required customers to sign up for a 2-year Verizon agreement. If you did not take any Best Buy's deals yet, you'll be pleased to know that the Pixel 3 is now $350 off for the next 48 hours or so. Both 64GB and 128GB are getting the same discount, but you'll have to pay them monthly for $18.74/month and $22.91/month, respectively. There are a couple of other Google products included in the promotion such as the Pixel Stand, Google Home Hub and Google Home, but the discounts offered aren't really worth it. Finally! Thanks for sharing this. Been waiting for Google Home's discounts since few days ago. Will buy it now. The reduction in price for the Max finally pushed me to get two and hook them up as a stereo pair. I actually got my through Verizon, as they were one of the first a few weeks ago featuring the $100 reduction. The stereo pair sounds excellent. I have regular Google Homes throughout the house, a mini in my daughter's bedroom, and a pair of BestBuy's Insignia speakers (the larger ones) on my home office desk -- these also work as a stereo pair, and were a steal when BestBuy briefly featured them at $25 a piece. But - the Max stereo pair in my livingroom is really delightful for just sitting down and enjoying music.